Ayni applies Core Andean Shamanic techniques as well as some unique comprehensive healing processes that will align the Mental, Physical Emotional and Spiritual. 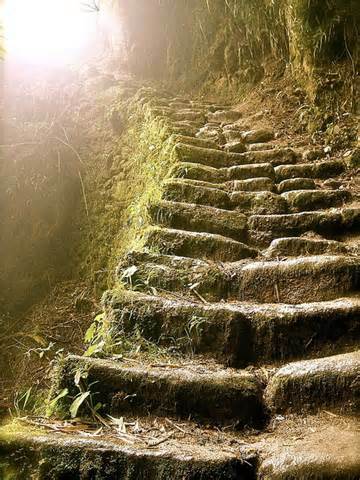 By working with both your EarthWalk experiences and interweaving with the mythical to determine the underlying problems... Shamanic Healing is an invitation to live fully present once again. Andean Shamanism is effective when used to heal Depression, Anxiety, Physical & Sexual Abuse, Ancestral Curses, Low Energy & Chronic Fatigue, In-Fertility Issues, Addictive Behavior Patterns, General imbalances and Dis-ease. 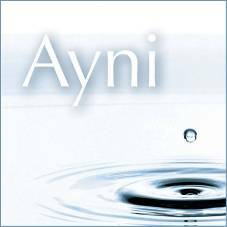 HERE AT AYNI, WE DO NOT WANT YOU TO ALLOW YOUR PAST TO DEFINE YOUR FUTURE! Here at Ayni, we offer a blend of Andean Shamanic healing and wisdom teachings, that allow you to ‘let go’, of the life that holds you back. By pushing through all attachments and resistances. To gain knowledge via ability to fulfil your desired EarthWalk. 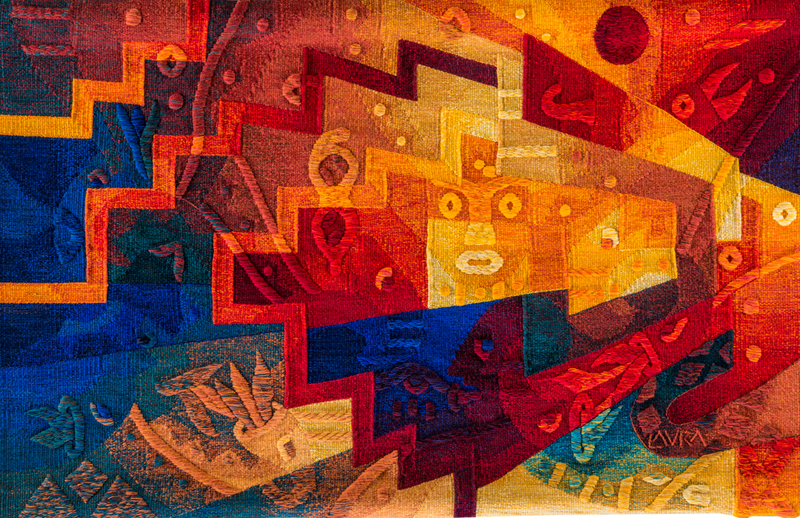 By employing the practices of Andean Shamanism and Cosmology, and guidance from the Universal laws, that govern mankind. Our role as Master Shamans is to create a bridge between the physical and non-physical worlds and to help drain the momentum accrued from life's negative experiences. 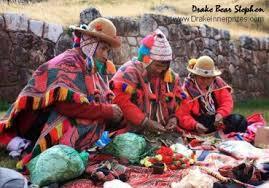 Using Andean healing practises that are proven and eminently affective as a modern healing alternative. Our Aim, is to you feeling clearer and more energised. Along with wonderful clarity to open your visions, leaving you free to align to your future destiny. Our role as Master Shamans is to create a bridge between the physical and non-physical worlds and to guide you to drain the momentum accrued from life's negative experiences. Using Andean healing practises that are proven and eminently effective as a modern healing alternative. Our Aim is to create possibility that will inspire more clarity to open your vision, feeling far more energised, leaving you free to align to your future destiny. Andean Shamanic Healing & Medicine Techniques To Heal, Harmonize And Transform Your Heart & Soul. Ancestral & Karmic Clearing & Healing. Healing For Infertility Issues, To Remove The blockages That Impair Fertility. Healing Techniques to Remove: Black Magic Sorcery, Negative Or Toxic Attack. Couple & Relationship Healing Sessions. Healing And Clearing Your Home, Work space And Land Of Negative Energies, Curses & Bad Luck..
“It is important to differentiate between healing and curing. Curing is the business of medicine and has to do with eliminating symptoms. A cure will seldom ever result in a healing. Healing is a different concept. Healing works on four levels: the energetic; the mythic (the level of the soul); the psychological, where you can test out new beliefs; and the literal, where you can test out new behaviours, new diets, new yoga practices, new exercise routines. What is a Master Shaman? 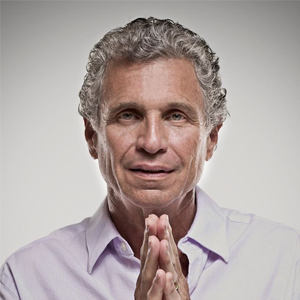 'A Master Shaman is one who offers a full and comprehensive healing service. One who is experienced in their field of Shamanic practise and has been taught in both the physical and non-physical realms. He/She supports you every step of the way, on your healing journey. A Master Shaman holds no fear in facing whatever is presented to them and they are used to the heaviness attached to wound's and experiences. As you embark on your healing journey the Shaman and the Client enter into a sacred contract together using intention to create a magical space where possibility can enter! LATEST NEWS OF A NEW AND UNIQUE STYLE OF EXPERIENTIAL TEACHINGS. For more details go to the Ayni School of Mystical Andean Shamanism Tab. 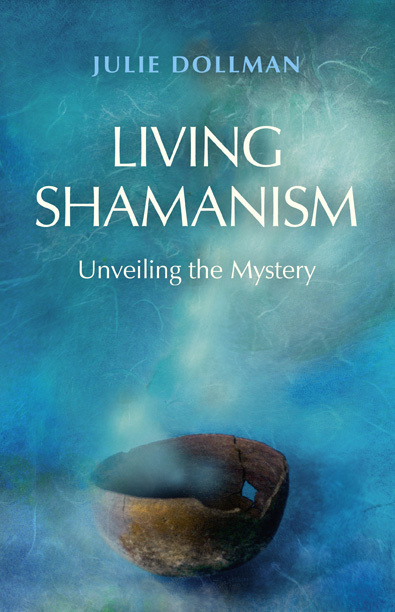 Whether you are interested in shamanism, becoming a shaman or not this book is captivating. Julie, a modern-day shaman and medicine woman, drawsa from her own experiences and insights to reveal the mysteries behind the term shaman. Not only that but she also helps to reveal the pitfalls of modern living and how you can start the healing process for yourself. 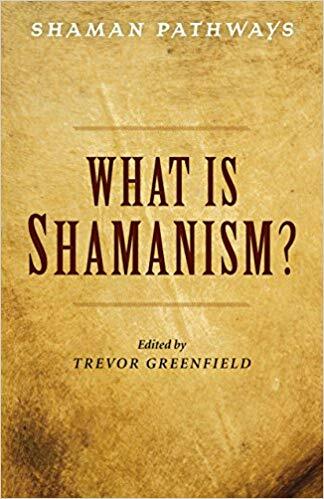 This book gives a huge amount of insight into the practices of a shaman but also into how we live life today as a society and how we can better our living situation and in fact our inner being. There have been come great reviews received on Amazon UK and Com... for this book! 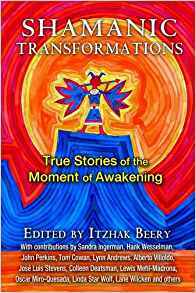 I am a contributing Author in both of these books on Shamanism. Both available on Amazon and other book suppliers. Our Intention is to facilitate your body's own ability to self heal.. As Master Shamans, We are gifted and blessed to offer some unique healing processes. And we look forward to meeting you..